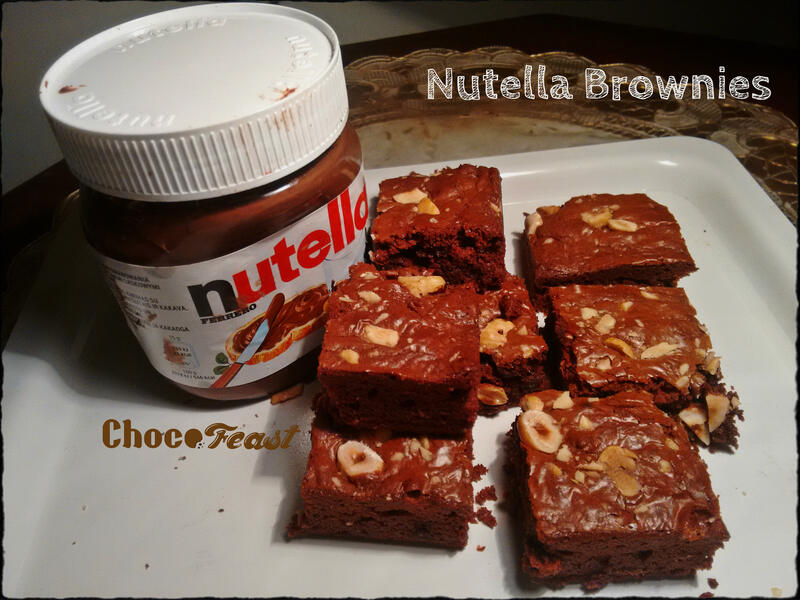 So you know what’s better than a spoonful on Nutella… Home made Nutella brownies !! SKU: 1 Kg (30 pieces). Category: Brownies. Tags: brownies, chocolate, no preservatives, nutella. Classic chocolate brownies with Nutella and almonds, here’s presenting delicious Nutella brownies!